One of the best. Refreshing Chocolate and Peppermint flavour, preferred by Mr. fudgyboombah, especially after he’s scoffed a Greek Salad. 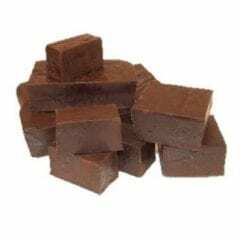 The undecided person’s fudge. Satisfies all tastes. 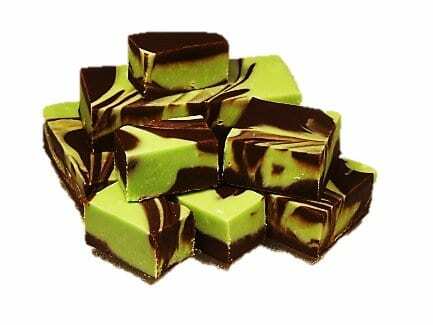 Our most popular fudge. 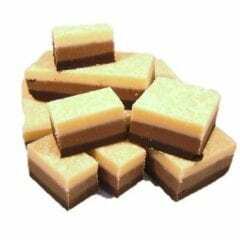 Strong, rich, intense caramel flavour. 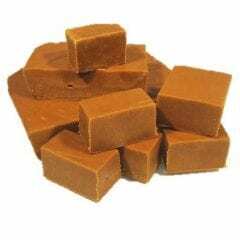 If you like your caramel, this is your fudge.